The pictures of today’s project don’t really do it justice as you can’t appreciate the gorgeous shimmer of the Champagne Foil layer and the stamping is done with Champagne Frost Shimmer paint. 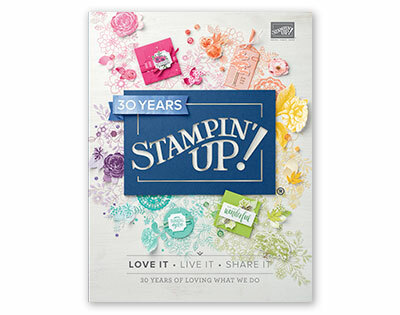 Stamping with the Shimmer Paint is easy, just shake your bottle well then pour a little paint out onto a clear block and use a stamping sponge or a sponge dauber to apply to your stamp and then stamp. The images I’ve gotten haven’t been as crisp as they are with our normal inks but I love the effect they create. I used very detailed stamps on this project, a better result might be gained from more solid images. The combination of Night of Navy gives these cards a very majestic feel which I think is perfect for Christmas cards. 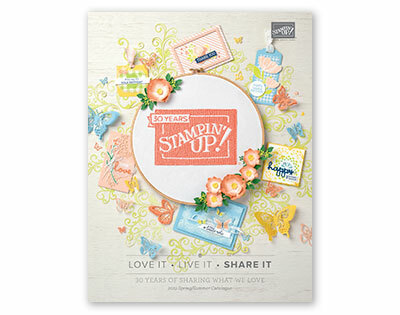 Have you had a go with stamping with the Shimmer Paint? If not I suggest you do as I love the shimmery effect it creates. Author dibbystampsPosted on November 28, 2018 Categories Christmas Cards, Simple Cards, UncategorizedTags Christmas, Christmas Cards, Foil, Night of Navy, Shimmer Paint, Snow is Glistening, Stampin' Up!